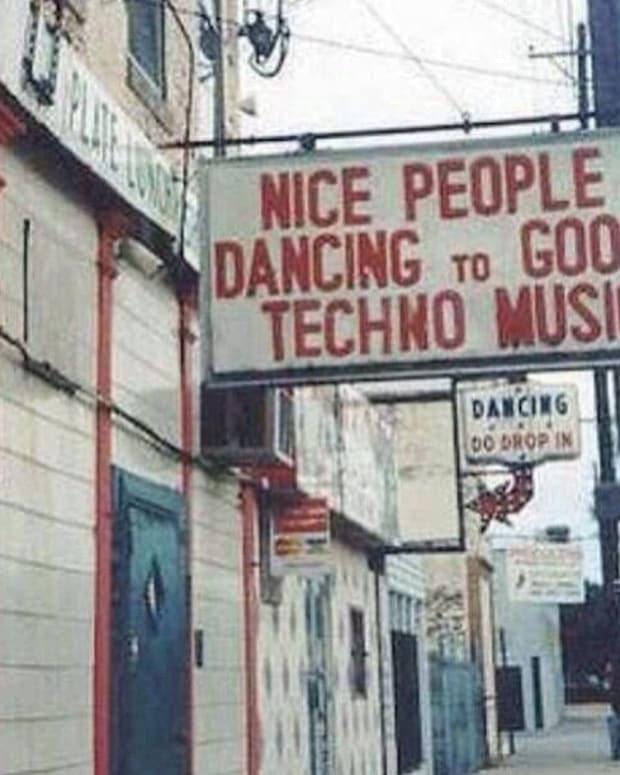 Hell hath no fury like a good choon, and this week our Top Techno selections are FURIOUS! Sleek rollers, stylish grooves, and an emphasis on the best seems to be the three top priorities from all these tunes. This year has been a big one, and as it begins to draw to a close, it does not show any signs of slowly with regards to top notch content. So, don’t worry about next year, there is still plenty of time to make this year one hell of a two thousand and fourteen! 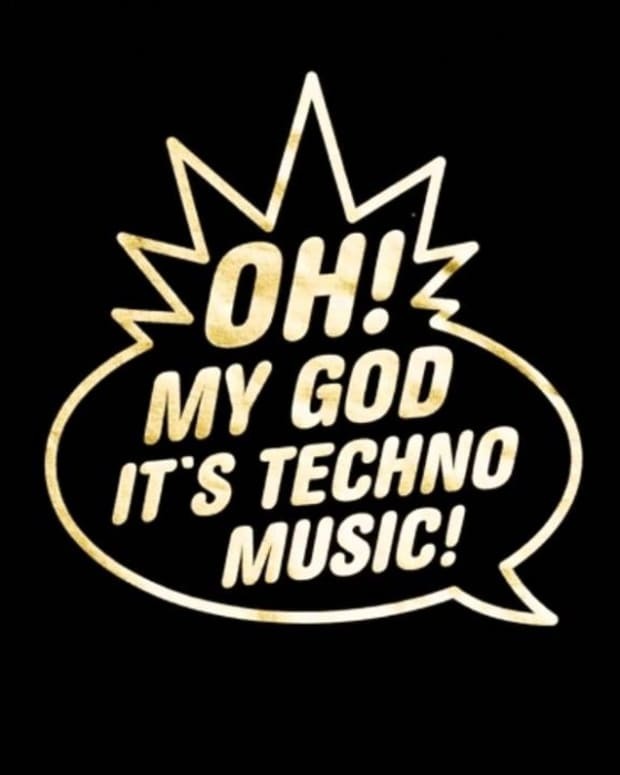 So say tech yes to techno, and here we go! Oh, and never forget… Choon wisely, choon responsibly. A breathy massive tune from the always impressive Blond:ish. Shawni’s vocal also is fantastic and mysterious. All in all, they’ve done it again with another hit if you ask me. Hypnotic is the right word for it. Might be good to listen to this song with a buddy, because the sample really puts you into quite a trance, so might be good for someone to keep you grounded in reality. Remember, even in techno, safety first. Guy J sprinkles a little bit of magic into the world, along with a touch of melodic, and you end up with a wonderful little something that is a perfect fit with Bedrock. The French just have this aggressive touch that is just the best. A glowingly sublime remix that goes to mountaintops and embraces sunsets, only to dip down moments later to the grit of the street, stalking the night for the next awesome party to annihilate. Now, this isn’t very techno, but I selected this solid tune as sometimes it’s good to give love to the deep house that bleeds into most every techno and tech house set. You can’t exist in a vacuum, and this beautiful song is the right selection in any techno set as the DJ switches it up. Also, I absolutely love it, so you should enjoy it too! Their next album, Cruel Intentions, is going to be quite the number one album. It’s definitive Art Department, chock full of emotion and bold production. Melancholic and forward thinking, it’s an album that we need, an album that’s been missing. This song rolls right round, right round on itself and back again. A new release on Mark Knight’s brand new underground imprint, it’s the perfect start to set the tone of great underground releases! This one is definitely a mover and a shaker. A song going in a new direction for Skream, and he blames the departure on the weather. It’s dark, and I think it’s perfect for autumn moving right into winter. I can see the party now… A packed warehouse with shades of blue and red spinning around the room as a disco ball shimmers. Smoke machines and sweat linger in the air, this is a party that’s going to sunrise. Los Suruba, I’m a new fan of you, but I’m so excited to discover all of your productions, this right here is a certifiable choon! Top Mix of the Week! Raresh is the latest in the renowned Fabric series, and he does not disappoint. 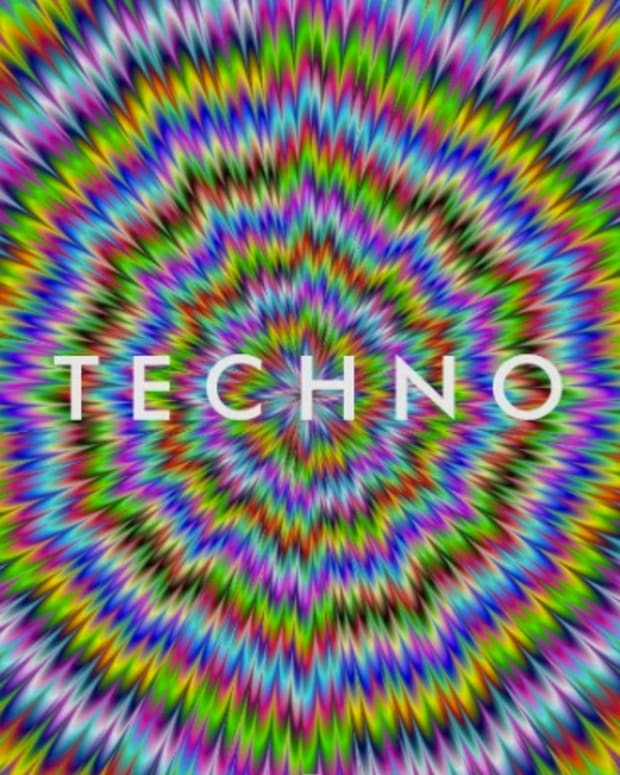 Solid techno selections and a great mix overall, it’s worthy of many repeats and many more shares to all your good music loving friends! This is a list that is meant to be played while you do most anything from work to chill to partying. So play away!